It is complicated, but I'm hoping it all makes sense in the end. An article and footage recorded by the University of Exeter showing that snails are, in reality, fast movers. Well, faster than say the average plant, anyway. 1. Never open a book with the weather. Massie disagrees - mostly this is fine as long as it is not overdone. 2. Avoid prologues. Massie agrees - with reservations. 3. Never use a verb other than 'said' to carry dialogue. Massie agrees - and points out that even these should be used sparingly. He says it is important to think about rhythm. 4. Never use an adverb to modify the word said. He agrees. He says they are lazy pointers. 5. Keep your exclamation marks under control. Agrees. 6. Never use the word 'suddenly' or 'All hell broke loose'. Agrees - show not tell. 7. Use dialect sparingly. Generally sound advice, he says. 8. Avoid detailed descriptions of characters. Agrees - suggests one line. 9. Same for places. Only a qualified agreement with this since some authors are so good at this. 10. Leave out the parts readers skip. 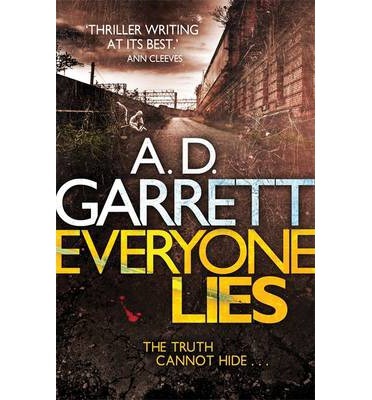 Massie suggests this should be amended to parts the writer finds boring to write. 1. Don't stop when stuck - always stop when you know what's coming next. 2. Always read over what you've written (as much is feasible) before writing again. 3. Don't think about it when not at your desk to give the unconscious a chance to work on it. Alan Massie's own advice is to always try and hear what the characters are saying. All useful stuff, I'd say - and an interesting article. 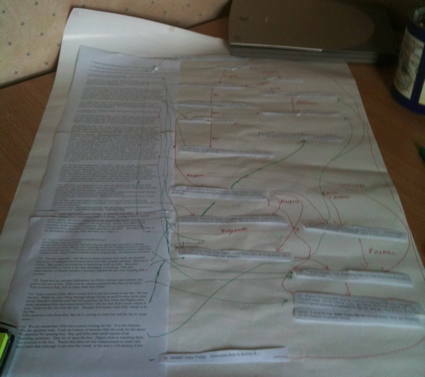 It makes me consider things I'd not considered before, and something to bear in mind for the eventual edit (or diet). ... is now 671 pages and 185,831 words long. Only five chapters to go...after that it goes on a diet. Yesterday, a few of us went to the funeral of Jim Capper - a member of Chester Writers - at Chester cathedral. It was a fine service with beautiful singing by former members of the cathedral choir. It had been arranged almost entirely by Jim Capper himself and his courageous family did him proud in carrying out his wishes. Up until the very end he was swapping emails and exchanging work for us to read. He said the feedback brought him great happiness. The feeling was mutual. He was, as mentioned several times in the service, inspiring. Thank you Jim. I am having a bit of a short story feste at the moment. 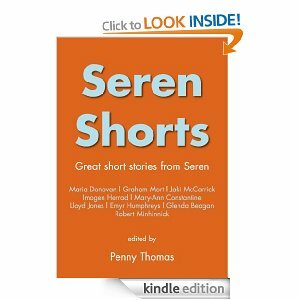 First I read a selection of short stories from Seren, my publisher: Seren Shorts edited by Penny Thomas. 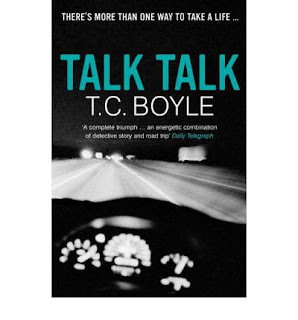 This is free on Kindle at the moment and I highly recommend it. 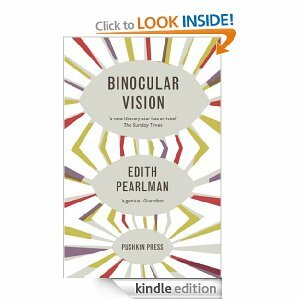 Before I plunge into those though, I am going to finish Edith Pearlman's Binocular Vision. I think the Kindle is particularly well-suited to short stories - more so than it is for novels, perhaps. 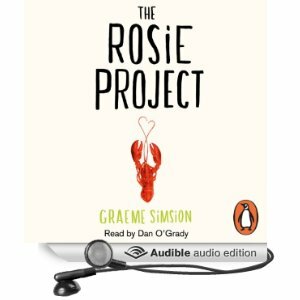 I have started on another which is quite different The Rosie Project by Graham Simsion. It is set in Australia and centres on an academic who has severe relationship problems. 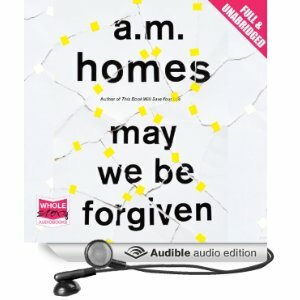 In fact, he seems to be suffering form Asperger's - which gives the author a chance to write about the weird behaviour of humans from the point of view of an outsider lurking within. It's very funny. Both crime novels, and although entirely different from each other, equally gripping (and therefore a very bad move to find myself reading both of them at once...as well as everything else. I really need to get a grip). What I'm Reading (in non-fiction). Having worked my way through a series of Genetics books, it is time for a test. The test being 'Silkworms transformed with chimeric silkworm/spider silk genes spin composite silk fibers with improved mechanical properties' by Florence Teule et al. in the Proceedings of the National Academy of Sciences (PNAS). Transposons! Piggybac vectors! Transgenes! All I'm saying is I now understand a lot more than I did (but also realise how little I really do know too), and what I've learnt is exciting and wonderful - part of the extraordinary world going on inside each one of us. 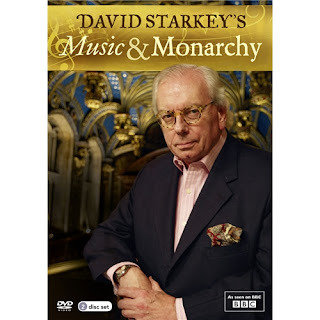 David Starkey's Music and Monarchy TV and DVD. A series of four programmes about how English music was influenced by the monarchy - beautiful music and an excellent commentary. I learnt a lot. 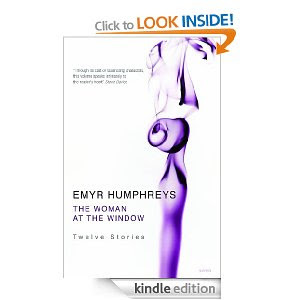 My book in the summer reads offer on Amazon. 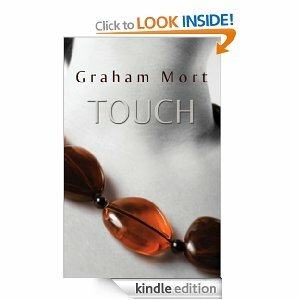 For the last couple of weeks my book has been just £1.09 on Amazon.co.uk and $1.67 on Amazon.com.